The 2015 World Rowing Para-rowing Crew of the Year, Moran Samuel. Photo: FISA. In a press release the other day, the World Rowing Federation, FISA, reported that the organisation had opened public nominations for the 2016 World Rowing Awards. 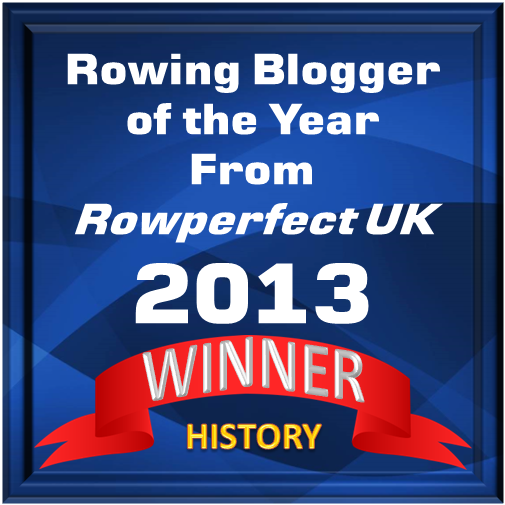 This is a chance for the public to have their say by nominating who they believe accomplished an outstanding performance in rowing during 2016. Just one nomination can be made for each category. A crew can also represent an individual rower. Nominations must be submitted by midnight (CET) 9 October online here. Please not that this is not a voting process, but a nomination process. Once all of the nominations have been received, the next stage will be a review by the FISA Council who will narrow the list down to a short list. The short list will then go to FISA’s Executive Committee, who will decide on the winners in the five categories. The award winners will be publically announced on 2 December and the winners presented with their awards at the 2016 World Rowing Coaches Conference gala dinner on 28 January 2017 in Vancouver, Canada. 2015 World Rowing Female Crew of the Year: Heather Stanning and Helen Glover (Great Britain), women’s pair. 2015 World Rowing Male Crew of the Year: Jeremie Azou and Stany Delayre (France), lightweight men’s double sculls. 2015 World Rowing Para-rowing Crew of the Year: Moran Samuel (Israel), para women’s single sculls. 2015 World Rowing Coach of the Year: Nikola Bralic (Croatia) men’s double sculls.